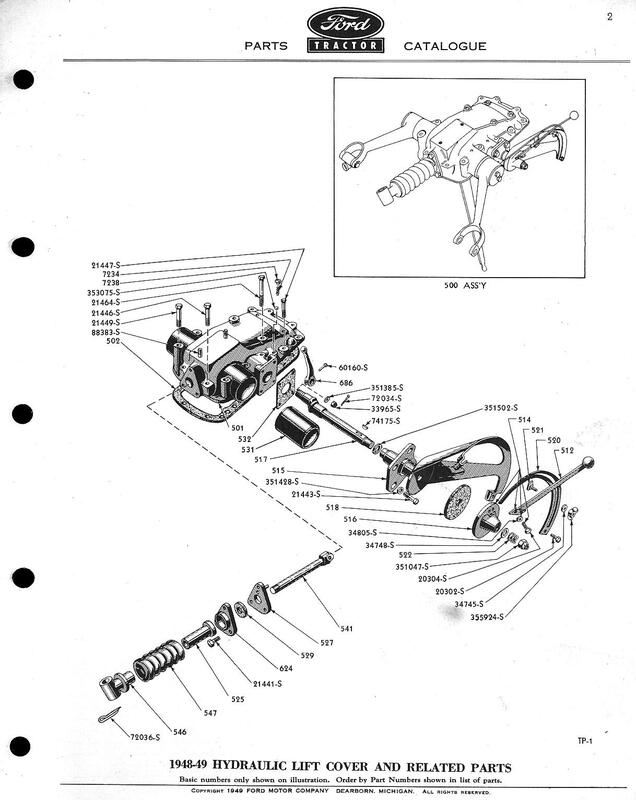 As I was looking at the diagram in the manual to see how things went back together, I noticed that it showed a spring; part 522, on the touch control that I did not have. What I had was several washers. I guess at some point the spring was lost and washers were used to make up the space. Just8Ns has the part so I will call and see about getting one. Always something. While I am here, I question about how tight; how much torque, I should apply to the nut on the shaft (part 517); the castle nut, part 33965-S? I first finger tighten and then use a wrench to align the slot in the nut with the hole in the shaft. Will that be OK? Missing spring ordered. Got a little bit of a break on shipping; a couple of dollars cheaper than the one on fleabay. I wish I had noticed when I placed the first order. I didn't know that the washers were not correct; only noticed when looking at the manual on how it all went back together. That should be a self locking nut , not castellated! I am not so sure, that shaft has a hole for a cotter pin and that is shown in the parts diagram. No, parts list shows it as a castle nut. I am talking about the nut inside of the lift cover that holds the control shaft to the control lever shaft. I guess it is tight enough and the cotter pin keeps it from turning loose. The question did not relate to the spring; it was about how tight to tighten the nut inside of the lift cover. Sorry about not reading and understanding the question correctly .Old age is creeping!!!!! That castellated nut should be finger tight, ever so slightly a little side play in the arm and back up to the hole in the shaft so the arm is free to float. OK, I think I am good then. Thanks so much. This project is taking way too long; one issue after another. Haven't heard about the helicoil inserts; I might need to send a message; are they on the way. I will eventually get it done. Thanks again. I do appreciate all the help I get on here; you guys are great; I know that I must be a pain at times LOL.